Well after a tremendous first year at WordPress.com I have decided to take the plunge and move to WordPress.org! I feel like a kid learning to ride a bike! I will be setting up the redirect here – so you won’t have to do a thing…. Thank you so much family, and Merry Christmas! Posted in Uncategorized and tagged WordPress, Wordpress.com, Wordpress.org. Bookmark the permalink. As far as costs…you have to pick a place to host your site – I used BlueHost. The cost varies depending on what you want and if you need to buy a domain name or not. I would plan on around $100 or more – you don’t get to pay month to month – one year up front. The software is free from WordPress.org – that gets installed on the BlueHost Server…kind of like a new file cabinet to put your files in. Then, I am finding out some things are free for plugins and some cost money. 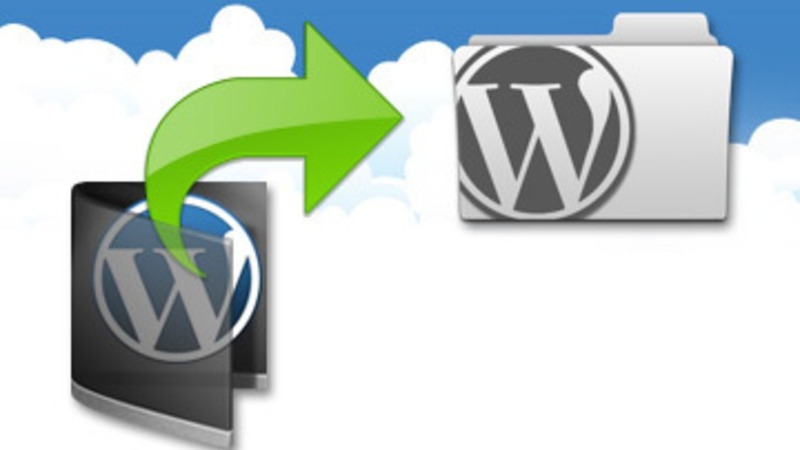 For expample, here at WP.com our backups are free. I am still looking into which plug-in to use for backups. Manage-WP is free to start with, then Wp.org recommends VaultPress – I’ll have to check that out too. I like the plug-ins feature, kind of a smorgasboard of tools in your bag – but wow, so many choices! Diana; will you kindly let me know how it went and if it’s difficult; It’s been suggested I do same, and I keep putting it off out of fear of the unknown 🙂 Blessings! Sure, I just felt adventurous today…lol! Thank you, no boxes to unpack either, I’m loving it!